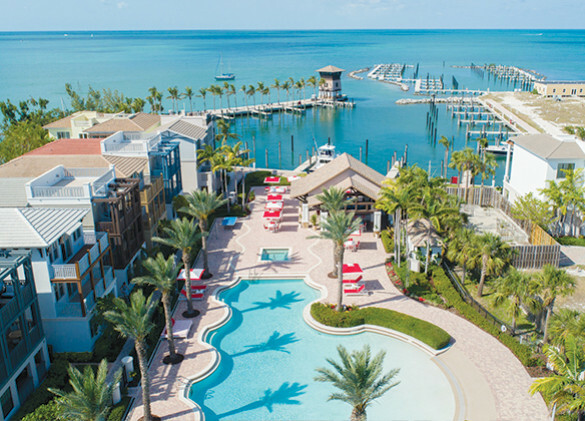 Unrivaled among Marathon’s vacation rentals, the Marlin Bay Yacht Club is an ideal location for vacationers looking for the Keys experience without the hassle. Our resort-style accommodations leave nothing to be desired, and our on-property marina provides a full slate of boating services. And with a central location that offers easy access to the Florida Keys’ favorite attractions, new memories are minutes away. Founded in 2005, Elite Alliance Hospitality, LLC specializes in luxury property management. Operating hundreds of destinations across five continents, the organization works closely with clients to manage properties in a responsible, profitable manner.